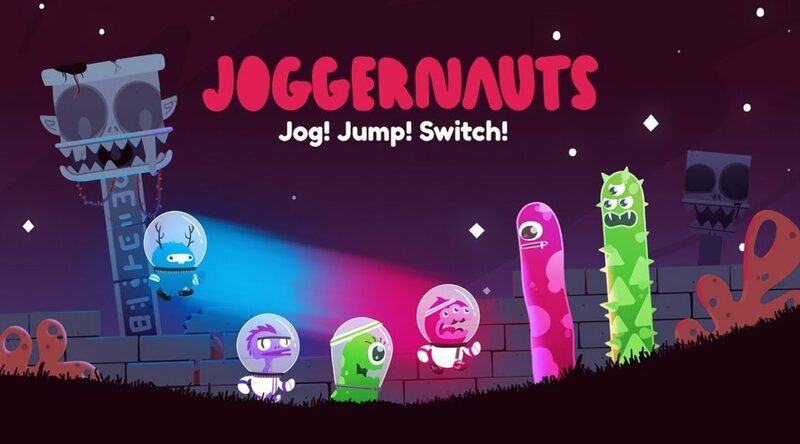 Graffiti Games and Space Mace Games have announced a release date for Joggernauts on Nintendo Switch. The auto-runner party game features co-op for up to four players, and will launch for Nintendo Switch eShop on October 11. There was no announcement of a price, however.